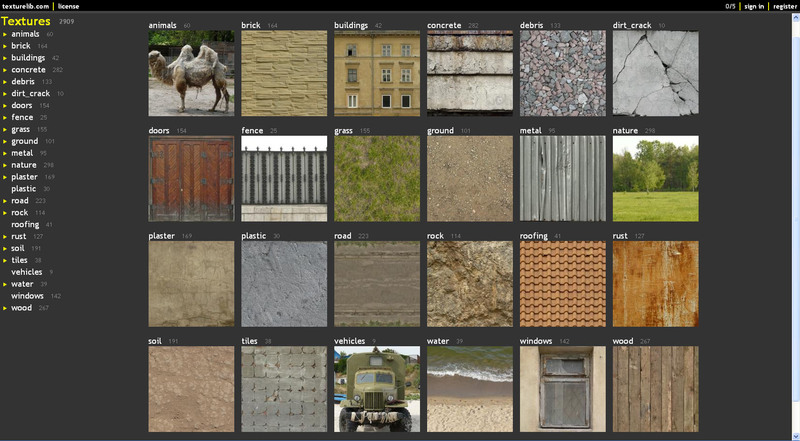 Post subject: New free texture library! Its always handy to have new textures! You a credit to the modeler community! This is excellent and very help. My team's definitely going to make use of this. Thank you so much! Thanks for this. The more textures, the better. Thank you so much! cg textures sometimes just doesnt cut the cake.